U.S. LNG exports have climbed from zero three years ago to more than 3 Bcf/d now, and export capacity is set to grow to more than 10 Bcf/d by 2023. 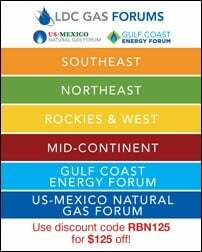 With the U.S. emerging as a dominant player in the global LNG landscape, international players are now increasingly susceptible to the day-to-day fluctuations of the U.S. natural gas market — a highly liquid, fungible and interconnected arena that’s propelled by constantly shifting transportation economics. 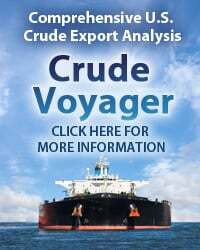 The global LNG market inevitably is also moving toward spot-oriented trading based on short-term economic conditions. Thus, prospective buyers of U.S. LNG considering pre-FID projects increasingly need to understand the ever-changing U.S. gas flow and pricing dynamics. 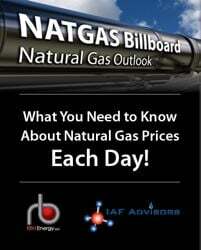 At the same time, U.S. market participants trying to understand how 10 Bcf/d of LNG exports will affect the domestic market also will need to closely track LNG activity, including feedgas flows and prices. In today’s blog — which launches our new LNG Voyager service — we look at how U.S. onshore gas market dynamics are affecting gas supply costs at the Sabine Pass LNG facility, and considers what this might mean for several of the pre-FID projects. 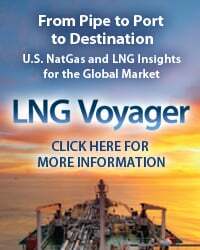 As you’ve probably figured out by now, today’s blog is a naked advertorial for our new LNG Voyager service, a report featuring U.S. natural gas and LNG insights for the global market. Before we get to our analysis, allow us a moment here to provide a bit of background about this new report. Given the significance of the burgeoning U.S. LNG exports market — both to domestic and global trade — we’ve developed a comprehensive fundamentals tool to closely track the metrics, milestones and impacts of these shifts as they unfold. 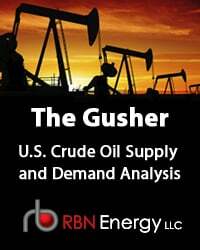 The LNG Voyager Weekly report combines fundamental data, graphs and analysis to provide a full picture of the factors impacting the U.S. LNG supply chain, including upstream production trends in the Haynesville, Marcellus/Utica and Permian; pipeline capacity; Louisiana and Texas Gulf Coast flows and price dynamics; terminal operations; and destinations. A quarterly supplement also provides detailed updates on the liquefaction and pipeline projects that are driving the market shifts, including project timing, capacity contracts and supply contracts. 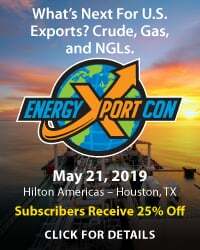 With perennially low gas prices and more supply potential than the market knows what to do with, the start-up of six U.S. liquefaction projects has been of paramount importance. 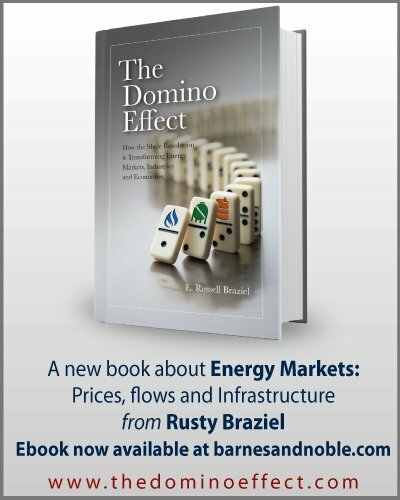 We’ve devoted not just a single blog but a whole blog series to Sabine Pass feedgas flows, the resulting changes in flows into and out of Louisiana, and, most recently, to some of the Gulf Coast projects vying to take a final investment decision (FID). And when we previewed our new LNG Voyager offering earlier this summer, we also showed how a pipeline outage in the Northeast could affect liquefaction plants all the way down on the Louisiana Gulf Coast. To access the remainder of Smooth Operator - Understanding Cheniere's Sabine Pass Feedgas Helps Evaluate Future LNG Projects you must be logged as a RBN Backstage Pass™ subscriber.